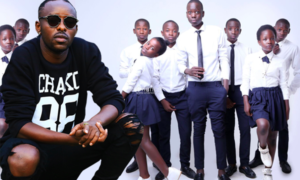 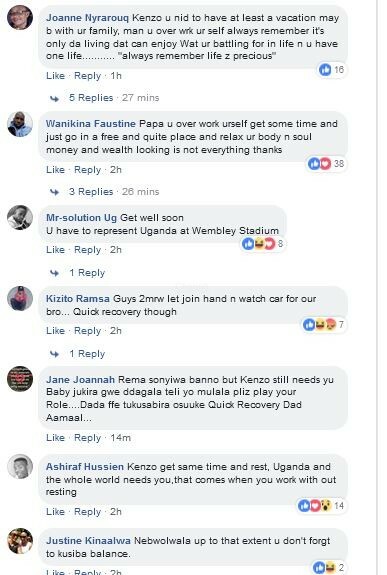 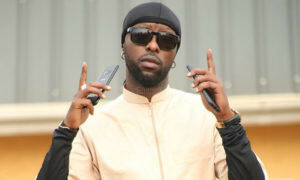 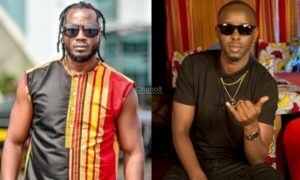 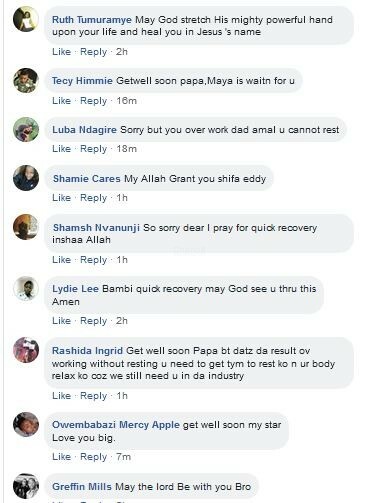 A photo of singer Eddy Kenzo real names Ediriisa Musuuza in an ailing state has made its way on social media a while ago and since then, the fans and well wishers have taken social media by storm showing concern over his health as well as passing on their quick recovery messages to the artiste. 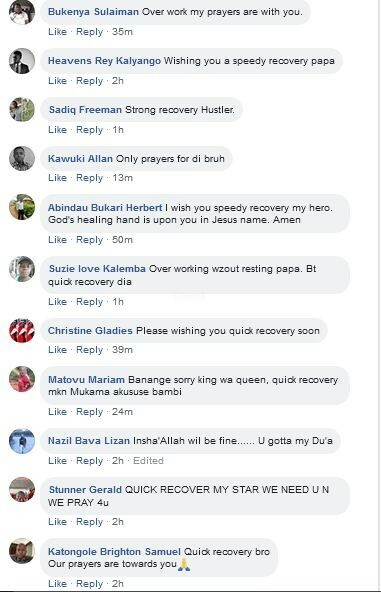 Eddy Kenzo shared the trending photo on his Facebook page showing him sleeping on what looks like a hospital bed with a water cannula in his right arm. 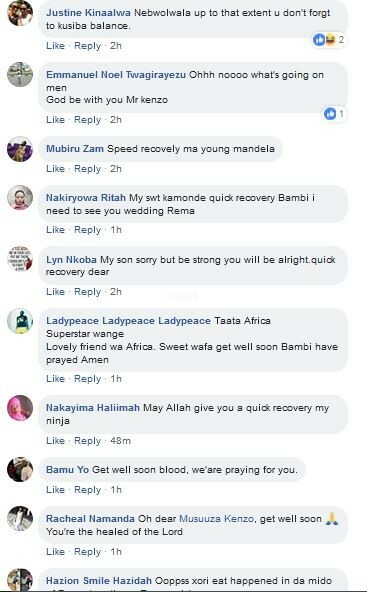 This is a justification that he is dehydrated although we weren’t sure of which infection has gotten him bed ridden by the time we went to press.